Drive and review a new Volvo at Volvo Cars Santa Monica. Passionate about delivering only the highest quality new and used cars, drivers in the greater Los Angeles Area know where to go for top quality auto parts and expert service to keep your Volvo vehicle in superior condition: Safe, Efficient & Road Ready for years. 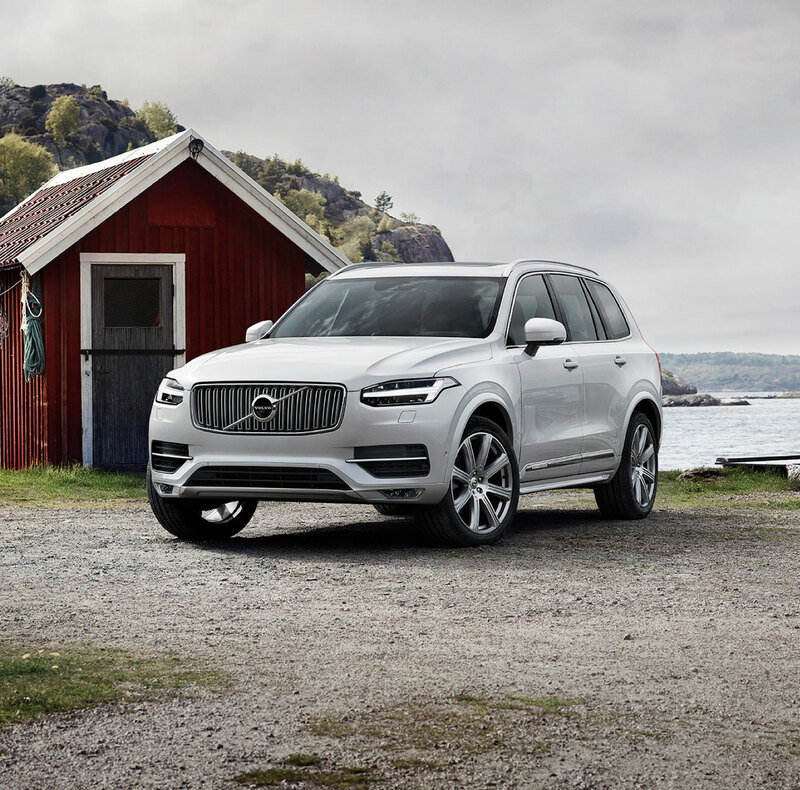 Shop our inventory of NEW 2018-2019 and CERTIFIED USED Volvo Cars Santa Monica line up. Your New 2018-2019 Volvo & Used Car Dealership Serving the Los Angeles Area. Offering Volvo Sales, Auto Service, Volvo Car Parts & Financing. Volvo Cars Santa Monica is a new Volvo and used car dealer that cares about our customers. 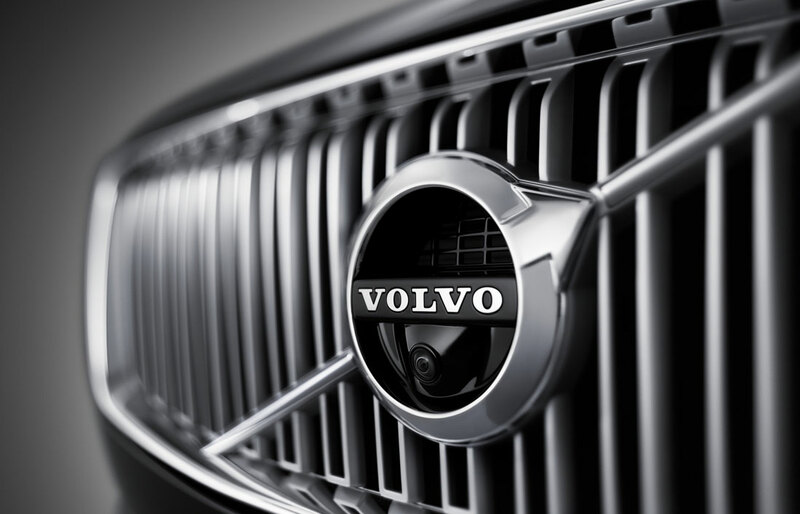 Our passion for luxurious and safe Volvo vehicles extends through all of our departments. Get ready to have a fantastic auto shopping experience you'll want to rave to your friends about. Start with checking to see if our dealership currently offers any new 2018-2019 Volvo specials! When we say ownership experience we don't just mean the purchase of one of the stellar new Volvo models such as the new XC40, S60, XC60, V60, S90, V90 and XC90. We mean the support our dealership will give you and your new car with auto financing and everything in between, including genuine Volvo car parts and Auto Service. To help the Los Angeles area drivers save on auto service we periodically offer auto service specials! Contact our dealership for additional information about specials and deals we may have going on in our service, financing or parts departments. At Volvo Cars Santa Monica you will find your favorite new Volvo models waiting to be taken for a test drive. All of the new cars on our dealership lot are listed at competitive prices so everyone in greater Los Angeles. can get a deal. Take a test drive in new XC40, S60, XC60, V60, S90, V90 and XC90 and more at our Santa Monica dealership. Searching for a great deal on a used car in Los Angeles? Volvo Cars Santa Monica provides counts with an impressive collection of used cars, SUVs, CUVs, sedans and more. Our pre-owned inventory frequently gets updated so we're confident a vehicle to your style and taste will arrive soon if it isn't already here. Our used vehicles redefine the used car buying experience. Most drivers in Greater Los Angeles are being surprised with the customer service our salespeople provide. All you have to do to take a certified pre-owned Volvo or another make used car, truck or SUV for a spin is visit 1631 Santa Monica Boulevard Santa Monica, California. Are you ready to drive away with a New Volvo or Used car in Greater Los Angeles? 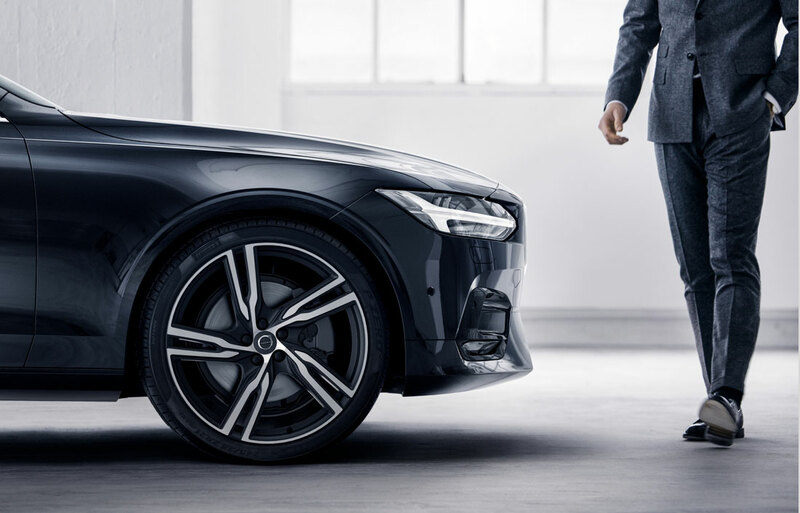 Volvo Cars Santa Monica offers truly exceptional, well reviewed, knowledge & hospitality while you are choosing from our new and certified pre-owned vehicle inventory to lease or finance that new or used car you need a car loan for. Our auto financing department is staffed with committed finance specialists who are dedicated to helping everyone in the greater L.A. area secure a car loan in the Santa Monica region. Stop by or call to speak with our friendly Volvo Cars Santa Monica salespeople we will work something out, so don't worry too much about your current credit situation. Read about us, give us a call at 888-882-4487 or follow our Directions to visit our Santa Monica dealership at 1631 Santa Monica Blvd Santa Monica CA 90404. Our team is available to answer your automotive questions. Thanks for visiting our site, we hope to see you soon!